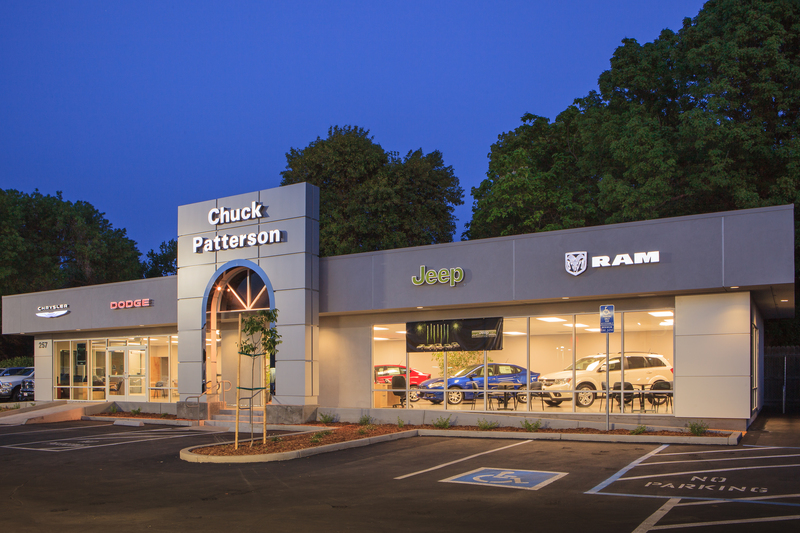 Along with the challenge of a land-locked site, the Design-Build of this 5,400 sq ft project involved renovating a 1920’s cast-in-place concrete building to create a showroom for Chico Mazda. Improvements included a new structural steel infrastructure to create a contemporary façade and atrium showroom. 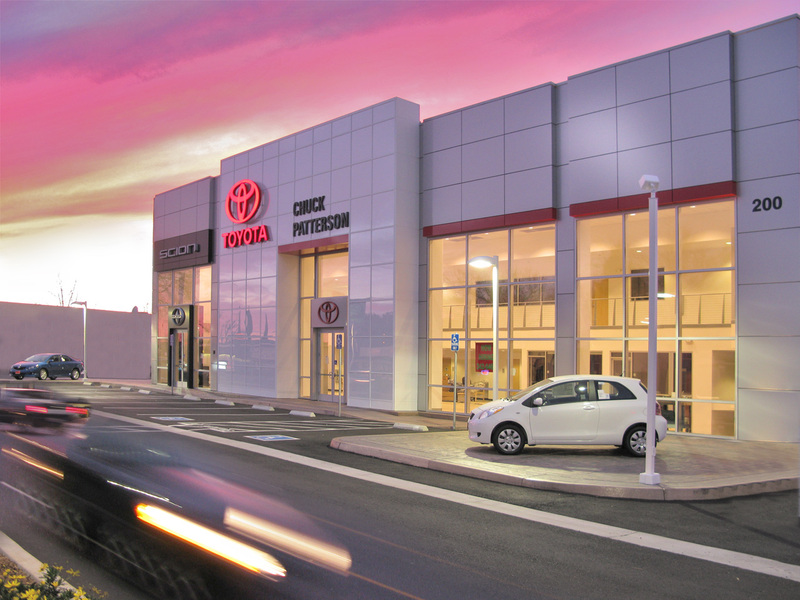 We worked together with the owner to keep them in full operation during the entire construction process.